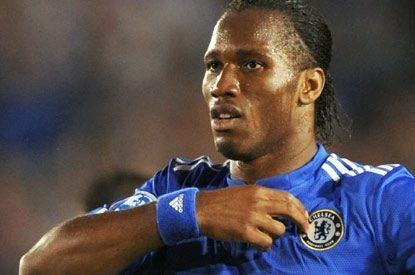 According to the International Federation of Football History & Statistics (IFFHS), Ivory Coast international Didier Drogba, the Chelsea forward, was named top strikers of the 21st century. The organization regularly compiles lists of the best players in each position and explain that the ranking of the 21st Century will roll forward by one year and the player in first place will be the leading World Goalgetter of the 21st Century. For this list, the IFFHS took into account only international goals scored in the all full “A” internationals; Olympic final tournament; FIFA Club World Cup; continental club competitions of the UEFA, CONMEBOL, CONCACAF, AFC, CAF and OFC; continental Super Cup matches of the six confederations; official matches between the topical continental club champions.